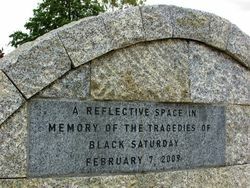 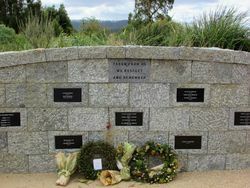 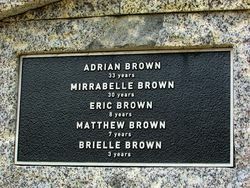 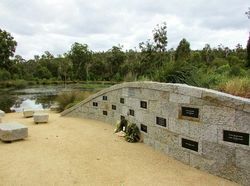 The Memorial commemorates those who were involved in the Victorian bushfires of 2009. 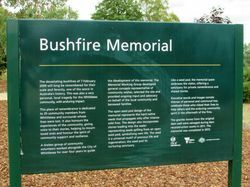 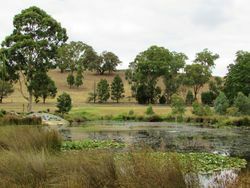 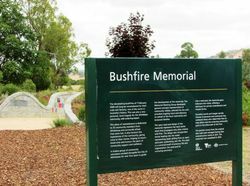 In 2011, the City of Whittlesea’s Bushfires Memorial Working Group selected Toorourrong Reservoir as a site for a memorial to remember the impact of the Victorian bushfires on the local community. 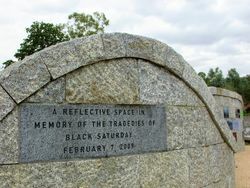 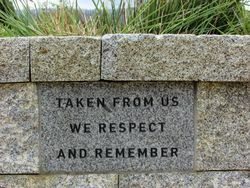 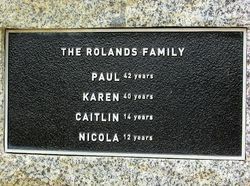 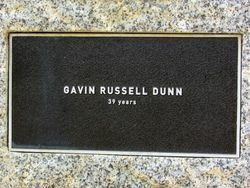 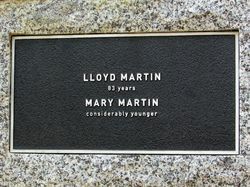 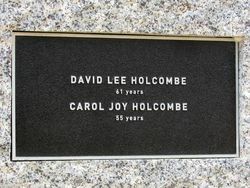 The memorial comprises a reflective garden space with plaques and information. 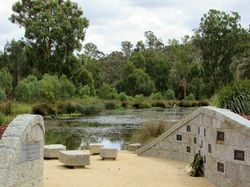 Situated on the edge of the pond, the design is based on a seed-pod with two granite stone walls enclosing granite seats representing seeds dispersing out of the pod and into the pond, symbolising new life and regeneration. 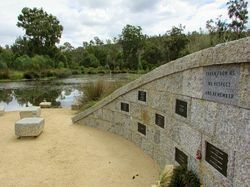 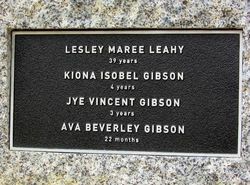 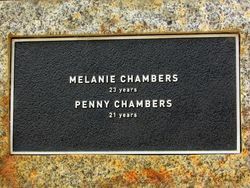 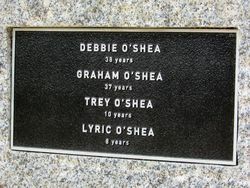 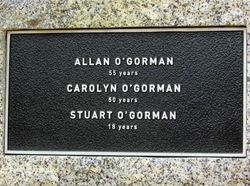 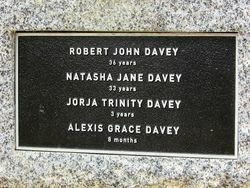 This memorial honours 35 people who lost their lives, and who had strong connections to the Whittlesea area. 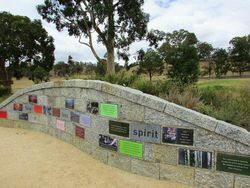 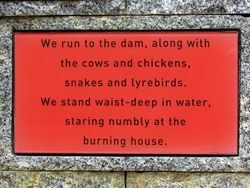 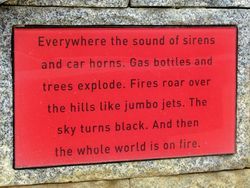 A ‘narrative wall’ presents themes of fire, loss and the community spirit through image and text, while a ‘memorial wall’ is dedicated to remembering loved ones lost in the fire. 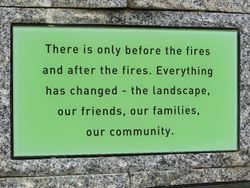 The Word Weavers Group provided some of the wording. 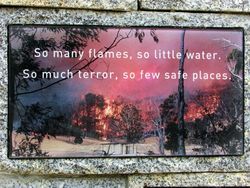 The 2009 Victorian Bushfires brought devastation and destruction on a scale never before experienced in modern Australia. 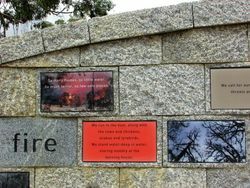 The “Black Saturday” firestorm claimed a harrowing 173 lives, destroyed over 1,800 homes and burned more than 400,000 hectares of regional Victoria’s landscape.